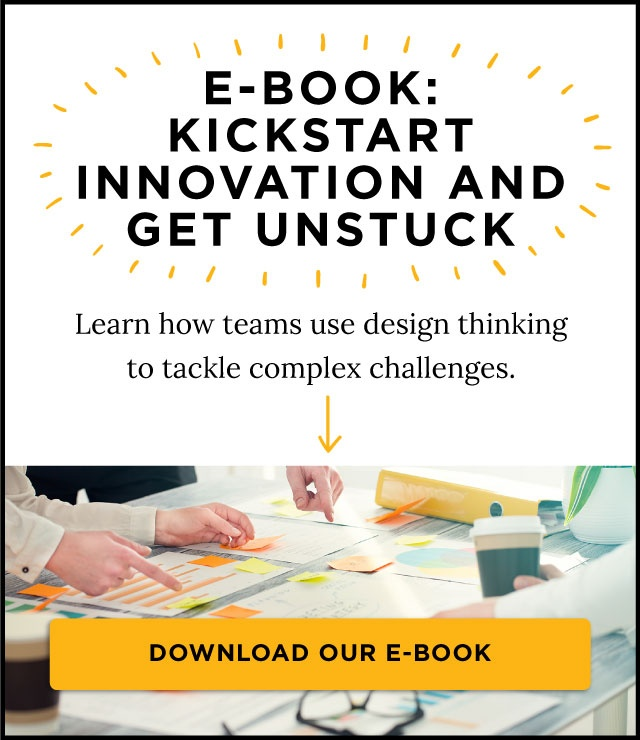 We’ve written a lot lately about how design thinking can help in the recruiting process – and for good reason. Inability to find good talent is getting in the way of business success. The popularity of most every product or service has a lifecycle. Sometimes it’s based on societal norms, trends, buzz in the press, generational preferences and even governmental regulations and new laws. Sometimes it’s the realization that the product or service, as it currently exists, just isn’t a good fit for people anymore. If you’re trying to hire top talent in this tight job market, you know how difficult it can be. But, don’t worry. 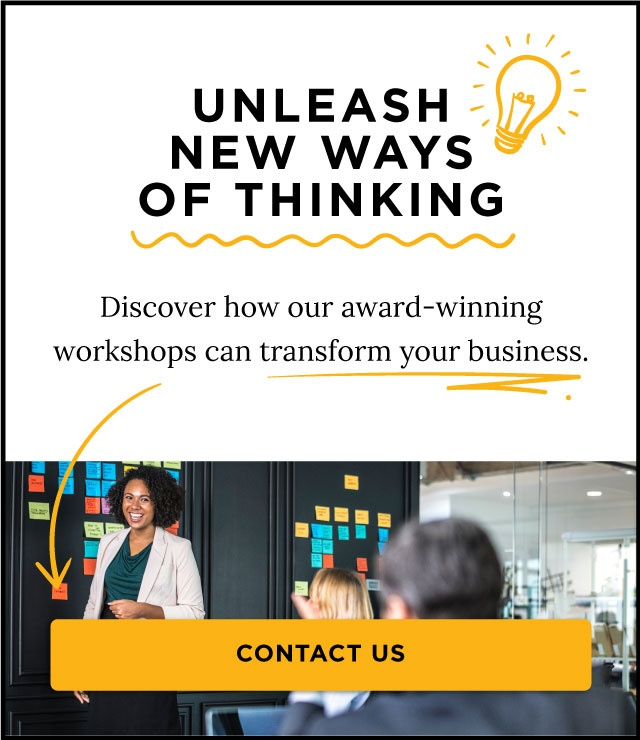 The design thinking process is ideal for creating new opportunities to empathize with your potential new hires in order to attract and retain them.